As fantasy leagues cross the regular season's halfway point, Walton Spurlin offers up some start/sit suggestions for IDP leagues for Week 8. PFF has analysis of all the important matchups to watch when the Browns take on the Ravens. 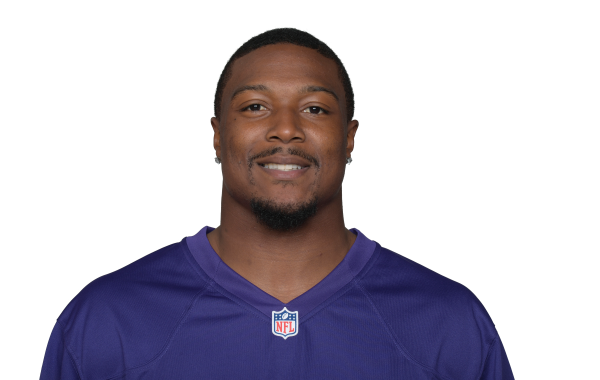 New Raven Tony Jefferson had a career year in 2016, especially against the run. PFF's John Kosko examines the 2016's most intriguing storylines across the league's secondaries from our exclusive signature stats. S Tony Jefferson had a career year in 2016, grading well against the run and in coverage. He believes the Ravens will help him showcase his abilities. Alejandro Chavez highlights the key takeaways from Wednesday, including a team believing their backup quarterback could be a starter elsewhere. The ex-Cardinal safety joined the Ravens this offseason, and his new teammate spoke highly of the addition.